I liked how the paranormal aspect was in the background of the entire book. 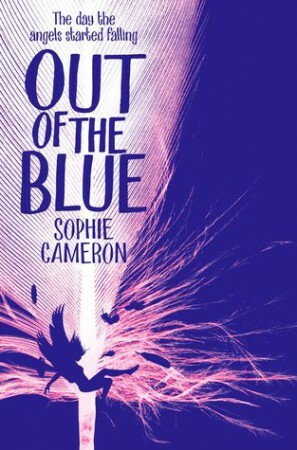 Out of the Blue was more about the main character, her family, and the relationships between the friends. It was about grief, and letting go. There wasn’t much focus on the Beings that fell from the sky at all really, as the characters didn’t try to find out where they came from. One of the supporting characters had a disability, which was great to see as I’ve not seen CP portrayed in a book where it’s not the main plot point. 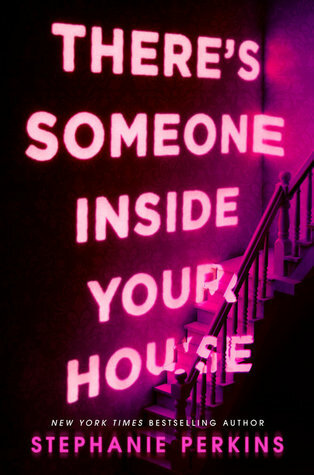 I also really liked the darker parts of the book as well which were to do with the cult. I wish that had been explored more because it was fascinating, but at the same time it didn’t detract from the main plot and there was the perfect amount of detail there for me. I’d recommend this even to readers who don’t usually enjoy paranormal stories as it’s more of a contemporary about grief and friendship than angels.